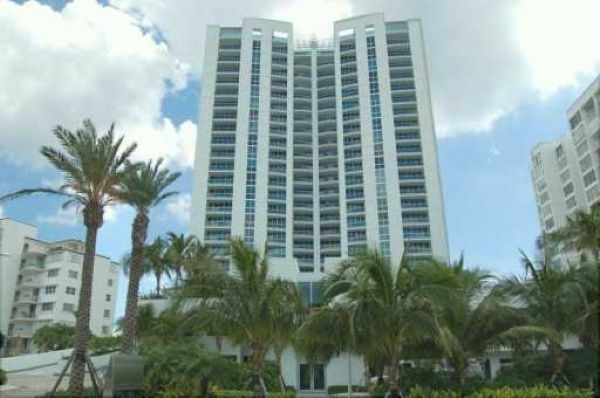 Aquazul Fort Lauderdale is an oceanfront condominium in Fort Lauderdale, Florida. 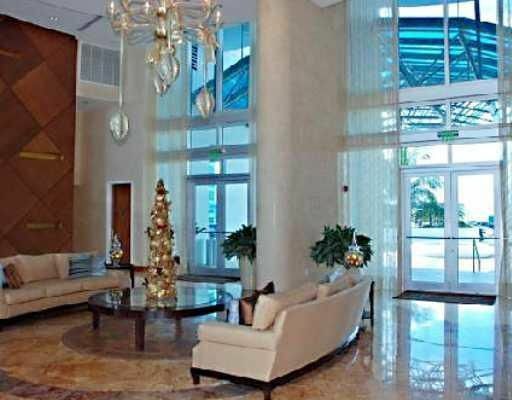 Located within minutes driving to Fort Lauderdale Airport, Miami Airport, Bal Harbour mall, South Beach and Miami Beach it is in perfect proximity to the vibrant life South Florida has to offer. Aquazul is amazing glass structure tower, 25 stories high and considered to be a boutique building for just 79 lucky residents. 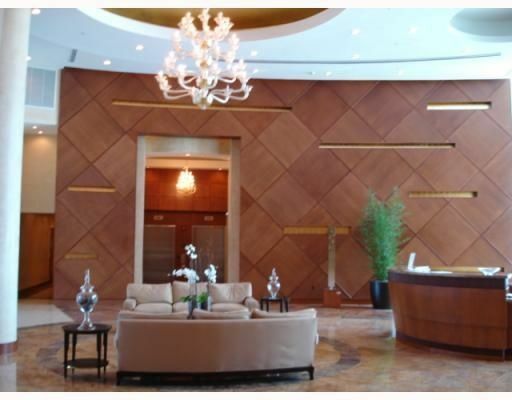 Aquazul is one of the most quite and private residential towers with just 4 apartments per each floor. 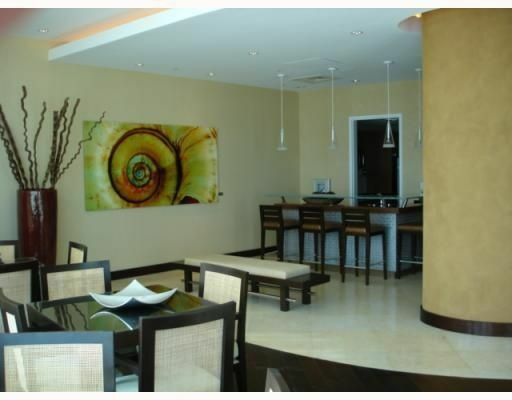 All units were designed to offer maximum comfort and enjoyment for it's residents. 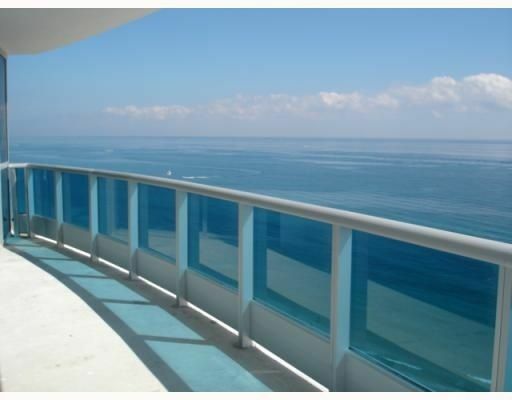 The through floor plans allow both Atlantic ocean views and well as Intracoastal views with two spacious terraces. 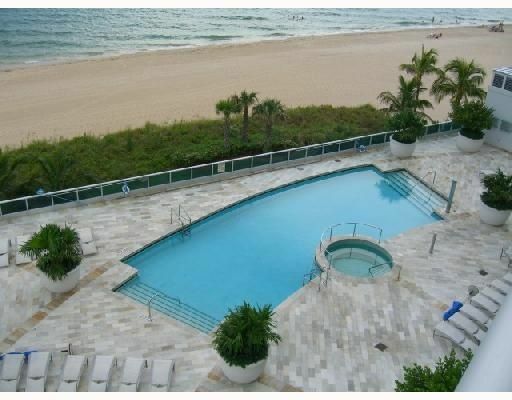 The ocean is right next to Aquazul but you can also opt to go swimming in the building’s landscaped pool if you’d prefer. 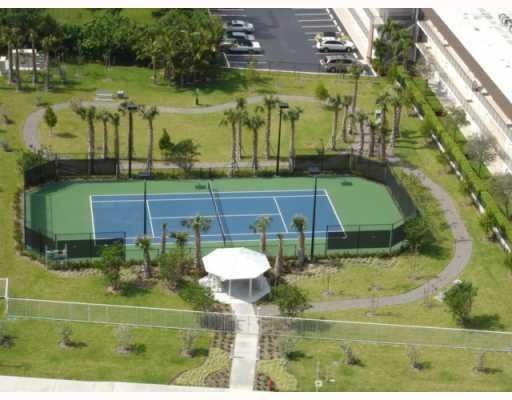 In fact, the entire building features lush landscaping as well as amenities like a clubroom, lighted tennis court, a cutting edge fitness center, and a game room with a billiards table. 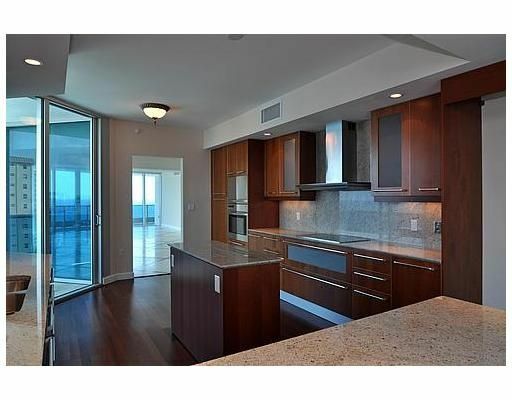 In the residences you’ll find kitchens with European cabinetry and stainless steel appliances, walk-in closets, nine foot ceilings (available in most units), and floor to ceiling windows. 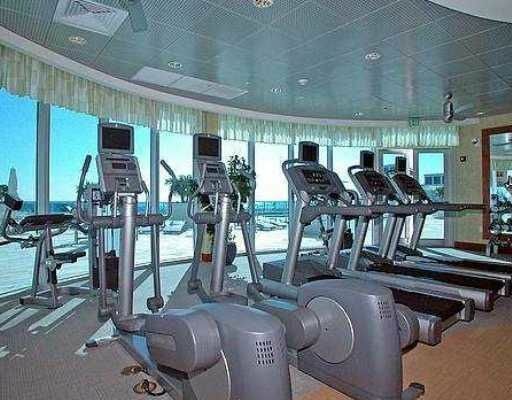 As a result of the beach location, those waterfront views are definitely something else. 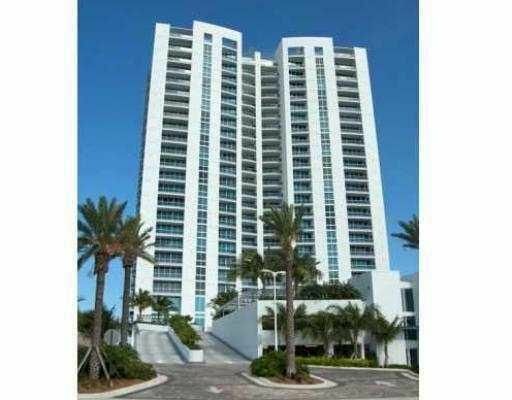 The Aquazul condo is truly outstanding. 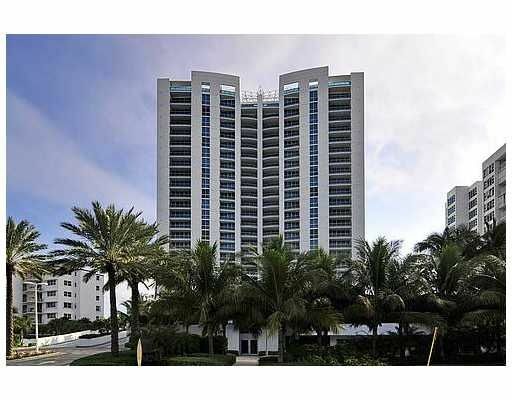 Living in Aquazul and Lauderdale by the Sea, you’ll experience a dynamic lifestyle that elevates the appeal of Aquazul. Explore the beaches near Aquazul, go shopping near Aquazul, you can pretty much do it all in a city that’s welcoming, stylish and which Aquazul Lauderdale by the Sea rightfully belongs to.